This article provides answers for InVision Cloud V7. 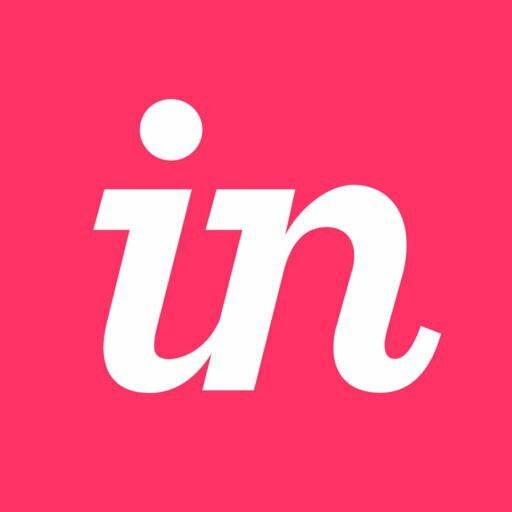 If you're on V6 of InVision, read this article instead. Not sure which version you're using? Find out now. Depending on your plan, there are different settings that you can configure specifically for your team. Note: To access team settings, you must be an owner or admin (Enterprise only). There are three important settings options accessible with all InVision Cloud V7 plans. In the Principal settings, you can change your team name or domain. Sign in to your team account and, at the top of the page, click Team. Click the Settings tab, and then click Principal Settings. Enter your new team name or domain. Sign in to your team account. At the top of the page, click Team. Click the Settings tab. Next to Team Icon, click Change. Click the upload icon ( ) and choose a file to upload. Note: You will need to use a 400 by 400px PNG, JPG, or GIF. Open enrollment: Anyone with an email address from your team's selected approved domains. Click the Settings tab, and then click New Members ( ). On the New Members dialog, select Anyone with an email address from your team's selected approved domains. If you choose open enrollment, you can also visit your New Members settings to select approved domains for open enrollment. There are a couple of useful settings options available with the Enterprise plan. Create customized password requirements for your members. For more information, check out the article Password requirements. Choose whether inactive teammates should get signed out. Click the Settings tab, and then click Timing out. Next to Time out sessions when members are inactive, click to toggle on. Set the number of minutes until members are signed out. Note: The minimum time out is 15 minutes. You can remove the time out at any time by toggling the switch off and clicking Update again.